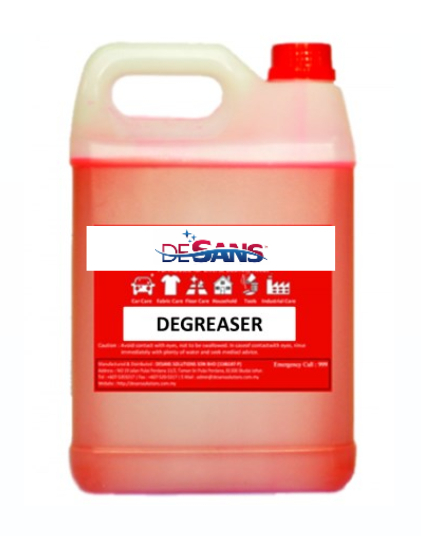 Easily dissolve grease, oil and carbon dirt in car engine and other surfaces. Fast clearing clogged carbon dirts, grease and restore back the original glitter of the alloy. 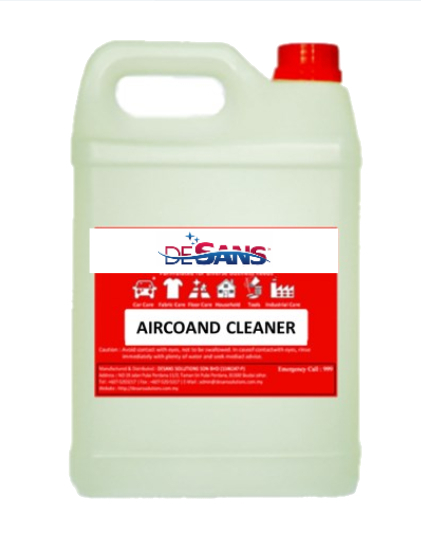 Formulated specially for air conditioner coils cleaning. Spray into coil and allow 5 mins chemical penetrations. Rinse off thoroughly.